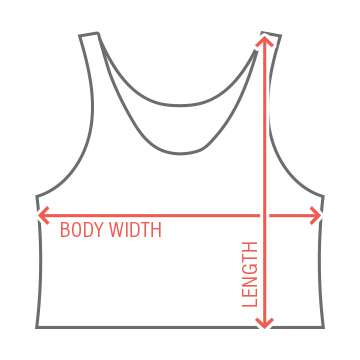 This metallic crop top will make you easy to spot this St. Patrick's Day. 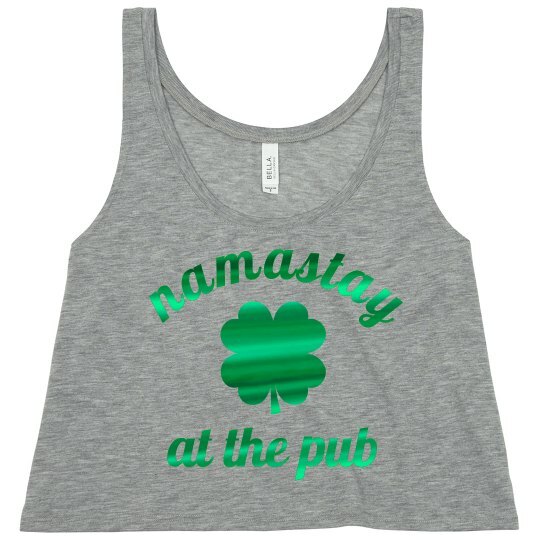 This is the perfect top for the great ladies who love drinking as much as they love yoga. For ladies with the friends who love yoga, let them know Namastay drunk!